Andrea Hickerson, assistant professor of communication at Rochester Institute of Technology, will present a talk on the impact of television, print media and new media on political participation in immigrant communities at noon April 5 in the Campus Center, Bamboo Room, at RIT. The event is free and open to the public. Hickerson will discuss her research on voter turnout and efficacy in the Mexican-American community and how the media has impacted these factors. Her work also includes an analysis of “homeland voting,” where many immigrants living in the U.S. can vote in their home countries, and how these voters use media, particularly new media, to stay informed on key issues. 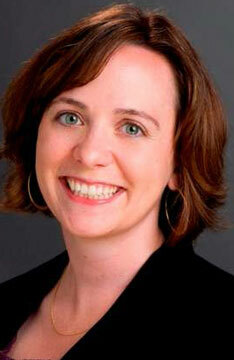 Hickerson’s research interests include political communication, news-gathering routines and deliberation. Her articles have appeared in British Journalism Review and Communication Theory. Hickerson’s talk is part of RIT’s Communication Colloquium Series and is sponsored by the Department of Communication.